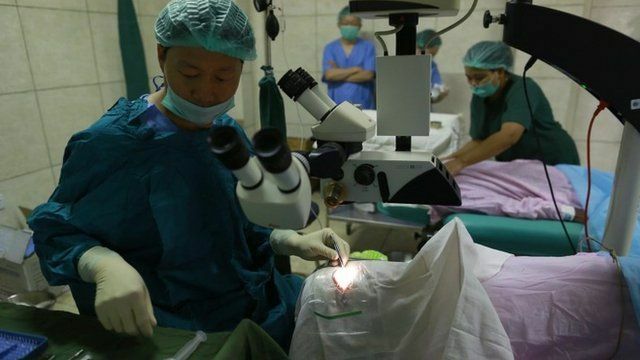 China's healthcare: opportunity or crisis? Is China facing a health crisis? That's the view of some analysts as they look at a country which has increased its spending on healthcare by more than 600% since the year 2000. And that means opportunities for global healthcare providers. It's one of the topics being discussed at the World Economic Forum in the Chinese city of Tianjin. The BBC's Ali Moore reports.